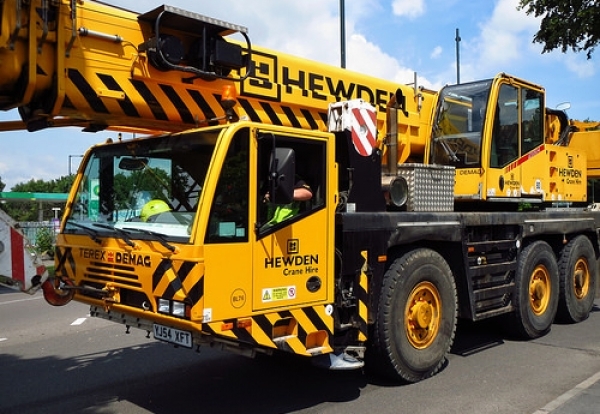 Plant hirer Hewden has collapsed into administration with the immediate loss of 251 jobs and hundreds more under threat at the crane division. The plant hirer called in administrators from Ernst and Young on Tuesday after losing its fight for survival weighed down by a £190m debt pile. Rival plant hirer A-Plant swooped within hours of the collapse buying three divisions of the Hewden Group for £29m in a deal that will save 133 jobs. The assets acquired comprise the Hewden name, the powered access and power generation fleet and the Interlift lifting and materials handling business. Five “on-site” depots servicing major petrochemical customers were also wrapped up in the deal. But the remaining workforce across the UK faces losing their jobs if a buyer for the crane business and depots cannot be found. Prior to falling into administration Hewden employed around 750 people out of 40 depots across the country. A-Plant’s chief executive Sat Dhaiwal said: “This acquisition significantly enhances A-Plant’s offering in the industrial sector where we have been keen to develop our capabilities for some time. 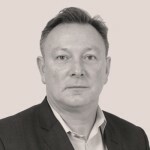 Sam Woodward, EY joint administrator to the business, said: “Management has been attempting to operationally reshape the business to focus on higher margin and quicker returning assets and services. Owned by private equity firm Sun European since 2010, Hewden’s most recent annual accounts, covering the 12-month period to the end of December 2014, show it made a pre-tax loss of £16.6m on sales of £106m. This was the worst of a string of bad years that included losses of £13m in 2013, £12m in 2012, £3.9m in 2011 and nearly £14m in 2010.